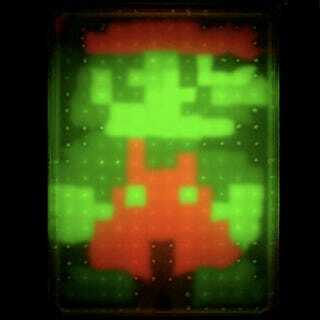 Here's Mario, and he's ready to rescue that pinky amoeba called Princess Peach. Or give you a food intoxication that will tie you to the toilet for a day. It can go either way, because he's made of glowing bacteria.